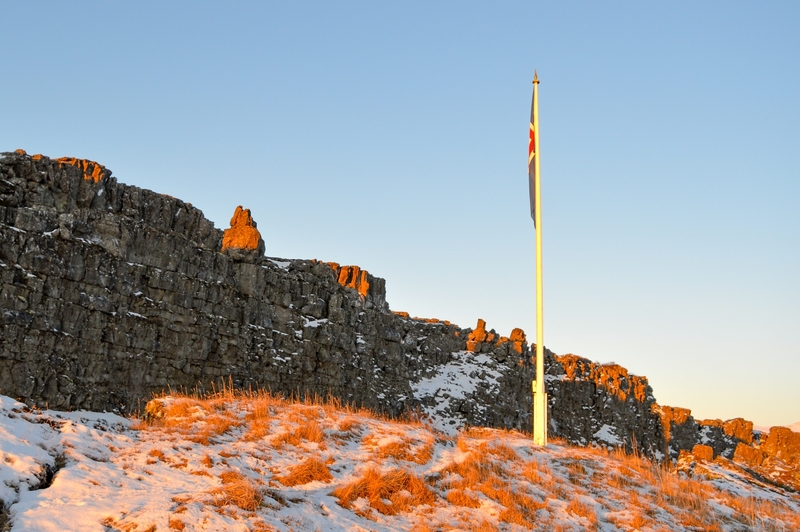 Iceland really is a country of two halves. 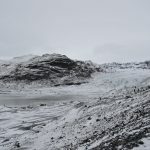 It is of course the famous land of fire and ice due to its conflict of volcanoes and glaciers however the real story of its two halves sits with its tectonic makeup that lies deep underground. 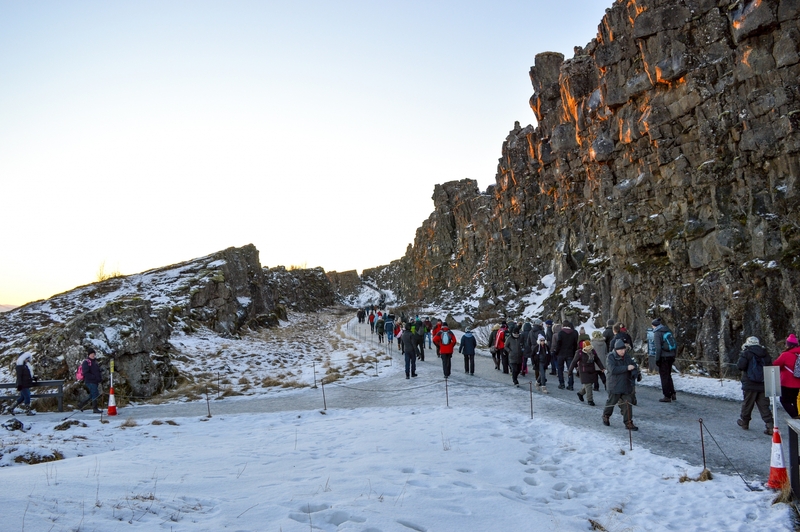 Iceland exists across a tectonic plate boundary where the North American plate meets the Eurasian plate. The friction between the two plates is what causes the earthquakes and waves of volcanic activity both visible above the ground (remember when all planes were grounded back in 2010 due to Eyjafjallajökull) and hidden below the ice sheets. 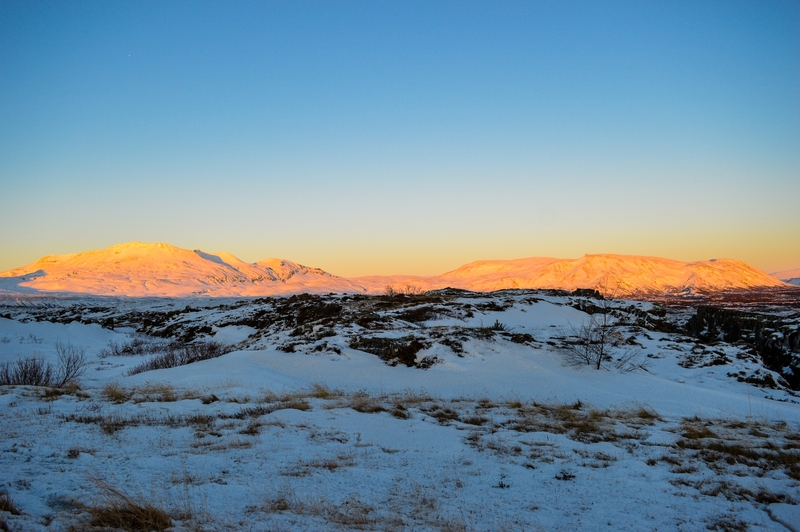 During our last visit to Iceland we left the capital of Reykjavik to head 30 miles east to Thingvellir. 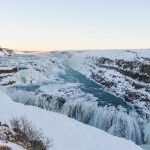 This was part of the “golden circle tour” which offered the opportunity to walk between the plate boundaries. 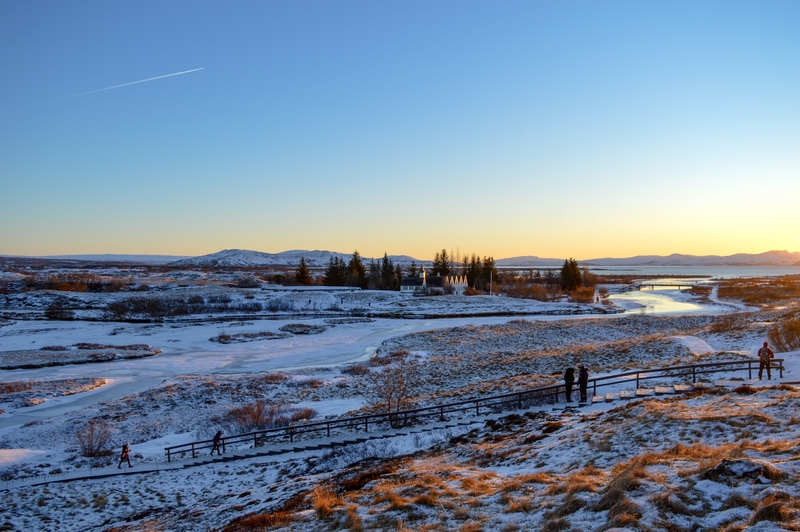 As you arrive at Thingvellir’s main car park you are immediately met by some viewing platforms. The first thing that strikes you here are the incredible, stretching views out to the mountains on the horizon. It’s beautiful, especially during our December visit where there’s limited daylight and long shadows cast. 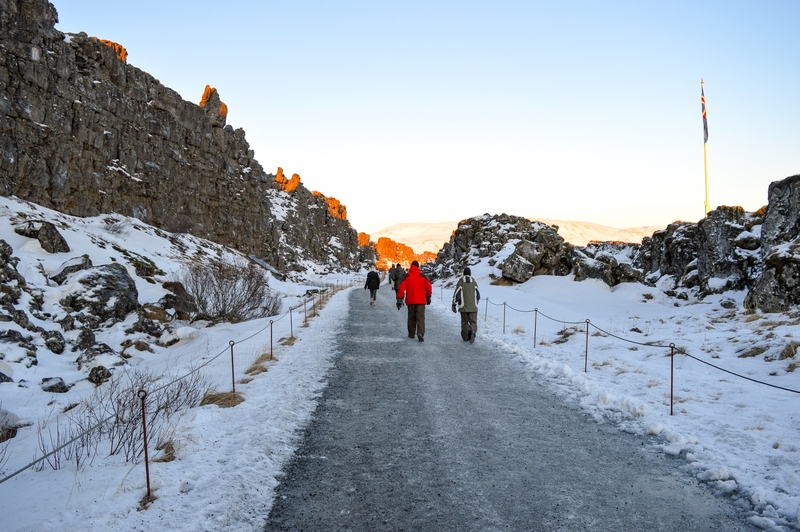 As you then turn towards the path you can see the main reason why you came to Thingvellir. The path runs through the middle of the rocks that have been pulled apart by the giant forces at play here. On one side you have the Eurasian plate and on the other that of North America. A word of warning here is to remember to pack some good shoes as if you visit in the winter cold as we did (December) – things get pretty damn slippery under foot! You certainly don’t want to be doing yourself an injury so do take precautions. Walking through this sort of landscape is incredibly interesting if like me you’ve always had an eye for geography and geology. The path goes on for a long distance here so the way the rocks have been ripped apart and the interesting shapes created as a result makes for many stopping points to enjoy along the walk. As you walk further along the icy path you leave the tunnel of rocks behind you where things open up a little. This is where you’ll find yourself at Snorrabud. 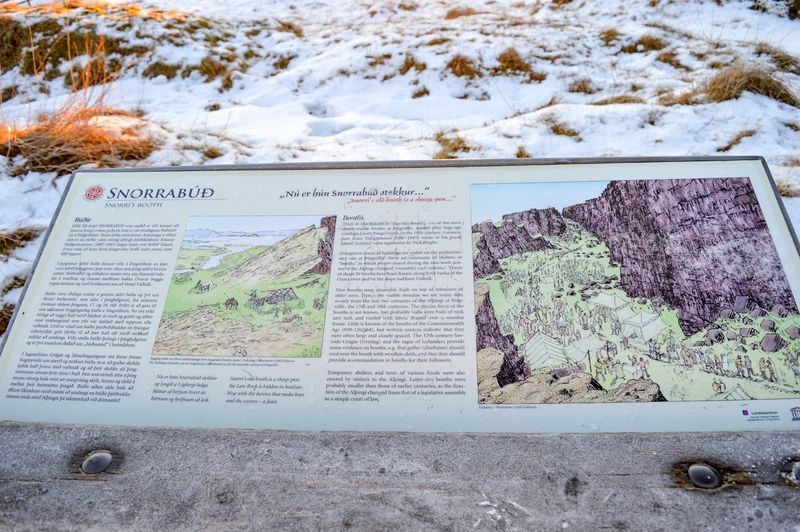 Snorrabud is the founding location of Iceland due it being the site of the country’s first parliament. 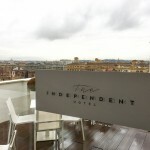 The views from here are absolutely stunning. You can in fact go scuba diving here if you’re feeling brave enough to embrace the icy waters(!!) 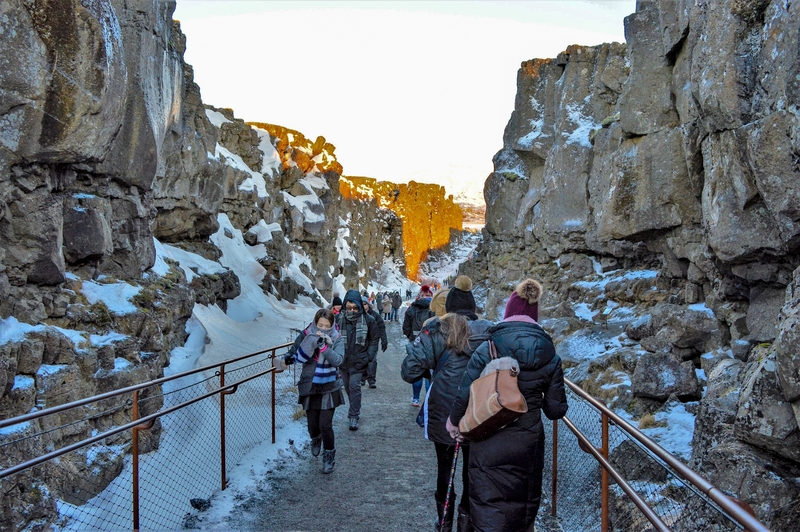 where you can see the tectonic plates from a completely different perspective. 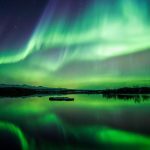 We didn’t do this ourselves as part of our tour however if you do a few searches for Thingvellir scuba diving on Pinterest this really does highlight how incredible that experience would be. 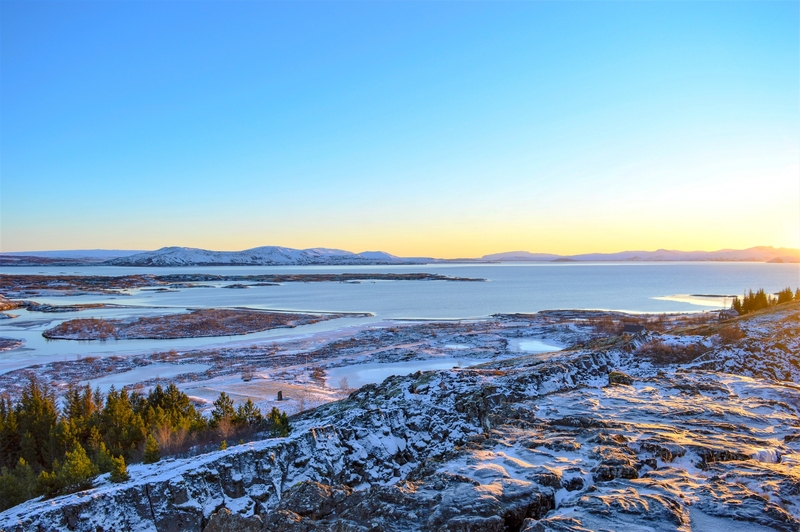 What makes Thingvellir so interesting is that not only does it offer a tectonic plate boundary to explore, it has stretching views to the horizon and is packed full of Iceland’s short history. 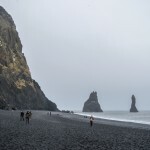 This was an incredible experience during our Iceland trip and one that we absolutely loved. 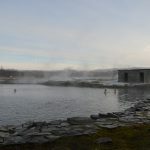 Whether you visit as part of the Golden Circle tour or make your own way there it really doesn’t matter, just make sure you have it on your itinerary! An incredible, unique experience and one not to be missed. 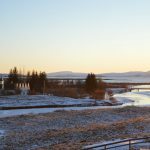 Are you heading to Reykjavik or elsewhere in Iceland this year and planning to visit Thingvellir? We’d love to hear your plans in the comments!